The goal of this manual is to provide an overview of how to use and configure the Sniper simulator. If there is anything that you feel we left out, please tell us. 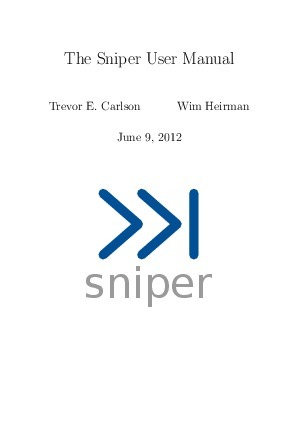 Download the Sniper Multi-core simulator manual here.